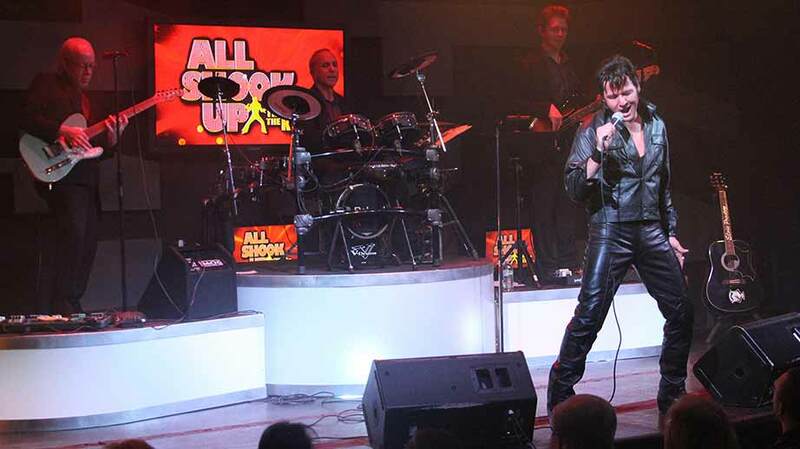 All Shook Up Las Vegas brings Elvis back to life onstage at The V Theater in The Miracle Mile Shops at Planet Hollywood. 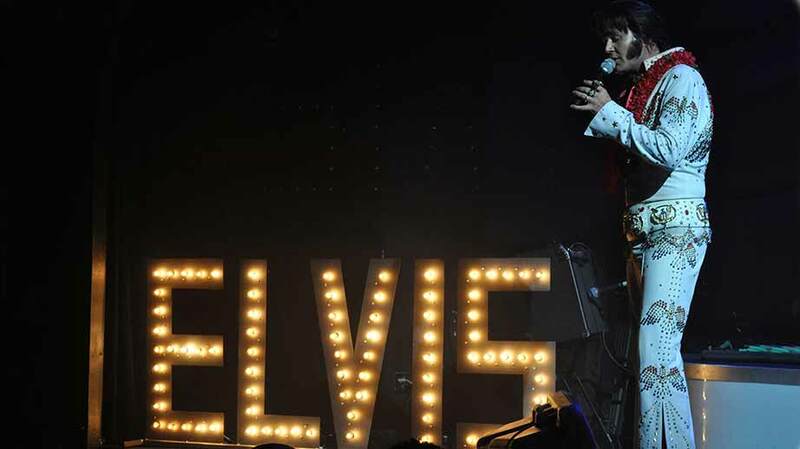 During his legendary career, Elvis Presley changed the course of pop culture forever and earned his crown as the undisputed “King of Rock N’ Roll.” Elvis is also closely associated with Las Vegas, as one of his biggest songs and one of his most popular films share the title Viva Las Vegas, while The King spent much of the last seven years of his life performing historic sets in front record-shattering audiences at The International and The Hilton. 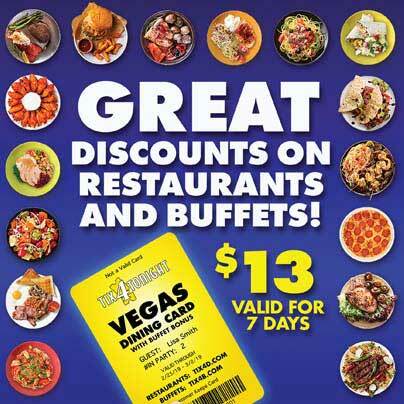 With its abundance of impersonators, fan conventions, themed weddings, and stores selling King of Rock N’ Roll memorabilia, Las Vegas has been described as “The Elvis Capital of the World,” but the only “all-Elvis” show on The Strip is All Shook Up at The V Theater in Planet Hollywood’s Miracle Mile Shops. 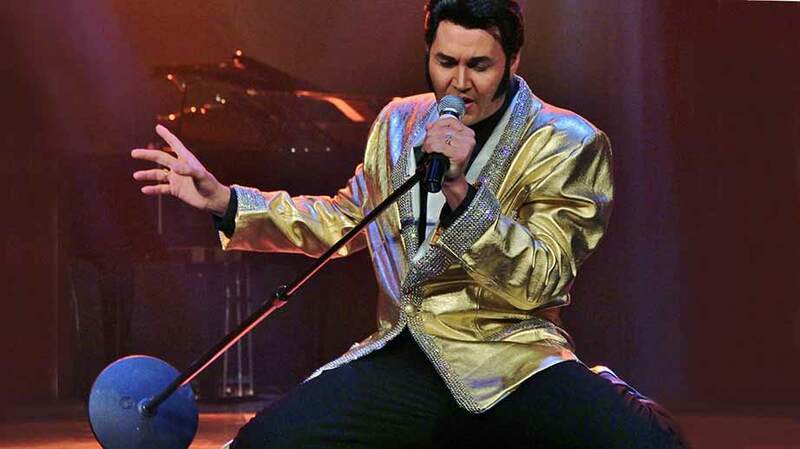 Capturing the energy and spirit of a genuine Elvis concert, the show features excellent tribute artists recreating the style, look, dance moves, vocal abilities, and charisma that defined every era of The King’s career. 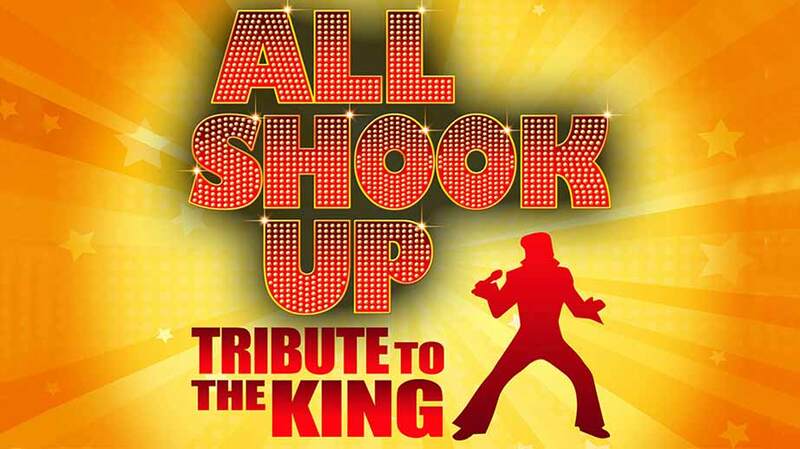 A smoking live band backs up the front man as the musicians tear through a career-spanning set jammed with classic rockers and ballads like Heartbreak Hotel, Love Me Tender, Jailhouse Rock, All Shook Up,Hound Dog, Suspicious Minds, and other smash hits and deep cuts. 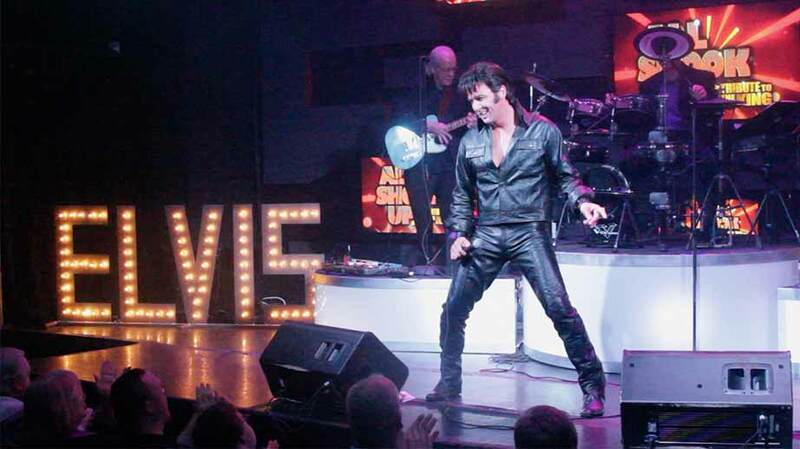 It’s no longer possible to see the real Elvis perform onstage in the city he was once closely associated with, but The King is still alive and well in the hearts of many people… especially in Las Vegas. 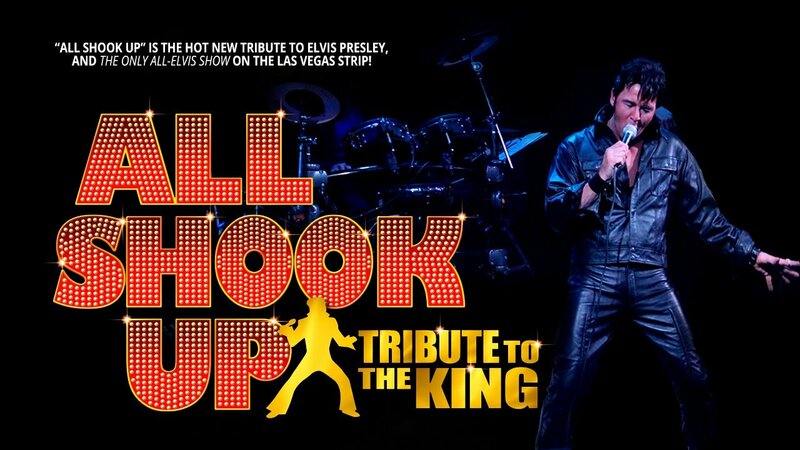 All Shook Up at The V Theater is the only show on The Strip that recaptures the magic and energy of a full length Elvis concert.